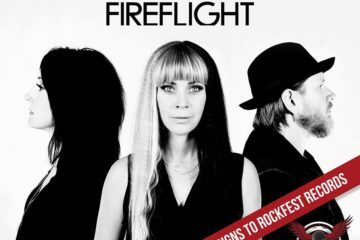 Christian rock band Fireflight returns with Innova, a solid fifth studio album. While there is some departure from the hard rock sound fans have come to expect, the band keeps their rock roots at the foundation of this new record. They effectively introduce some electro-pop elements that keep their sound fresh and exciting. The first track, “Keep Fighting,” kicks the record off with an impressive start. The song begins with the soft, sweet voice of lead singer Dawn Michele floating above subtle guitars before hitting listeners in the chest with heavy guitar and synth sounds. The anthemic chorus, which highlights Dawn’s vocal range, will inspire listeners to keep fighting through the challenges and difficulties of life, reminding them that nothing in this life will ever truly knock them down. The band keeps the momentum rolling with the electric energy of “Lightning,” which encourages believers to embrace the Creator’s unique design for their lives and live out their unique mission boldly. “I’ve Got the Power” continues with a similar theme, supporting the notion that the Holy Spirit gives us a power unlike any other, and with that power we are able to break through any barriers that keep us from reaching our full potential. The music creates a sense of anticipation, building up to a thrilling explosion. With introspective lyrics, “Here and Now” is a ballad that slows things down for a moment. The lonely piano introduces Glenn Drennen’s gentle, sweeping guitars. This song urges us to follow God’s leading and step into the future. He holds our dreams, and will give us the strength to follow whatever new path He may lead us down. “Safety” is a dark and brooding track, with a beautiful, haunting melody and complex vocal harmonies. Stephen Christian, formerly of Anberlin, lends his voice to this one, adding more vocal depth to an already impressive track. Adam McMillion’s drumming especially shines here, with intricate and agile rhythms. “Safety” reassures listeners that God is our place of safety in a chaotic and troubled world. The beginning of “Resuscitate” is very ethereal and mysterious, and one can almost picture a dense, dark fog rolling in towards the precipice of one’s soul. Dawn’s voice is strong, almost pleading, asking God for a second chance. And He is the one who can pull us back from the edge and breathe new life into us. “Easy to Break” is another beautiful ballad. The music, especially at the beginning, is very stripped down, highlighting the simple and heartfelt lyrics. This song bares the heart and soul of the singer, letting us know that we can be honest and vulnerable with Him, and we are completely safe to fall into the embrace of His loving arms. 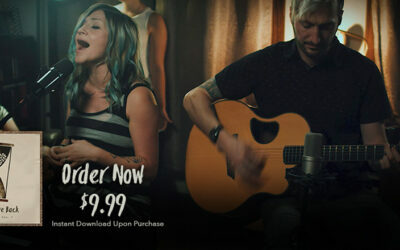 Innova, the Latin word for “renew,” paints a picture of new life and renewal throughout the songs. 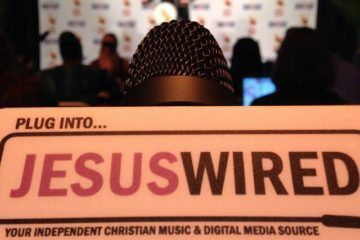 And with a slightly new sound, this record will renew Fireflight’s career, bringing their sound to an even wider audience, and with it, the message of the hope and love of Jesus Christ.